Keni Thomas, an army ranger involved in the Black Hawk Down mission, helped to honor his own at a Houston event honoring American troops. In addition to his works as a leadership and motivational speaker, Thomas is a country music artist, and he was featured on a Houston Fox News affiliate for his service to his country, his involvement in the film Black Hawk Down and his music. 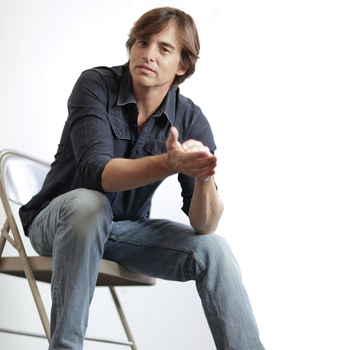 To learn how to bring Keni Thomas to your next event, visit www.premierefaith.com/keni_thomas.